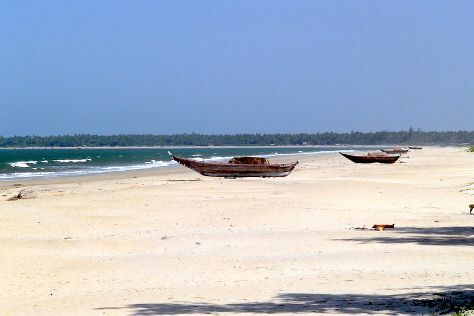 Venture out of the city with trips to Malvan (Talashil Tondavali Beach & Tsunami Island). To see other places to visit, maps, traveler tips, and other tourist information, you can read our Tarkarli holiday planner. Wrap up your sightseeing on the 11th (Fri) to allow time to travel back home.